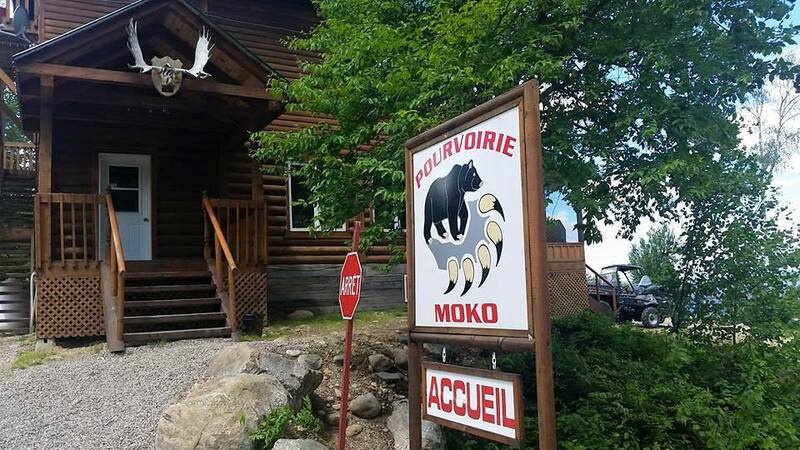 Rated 4 Stars by the Québec Federation of Outfitters,The Moko outfitter is an ideal place to practice hunting, fishing and much more! Whether you are travelling with family or friends, Moko has many things to offer. 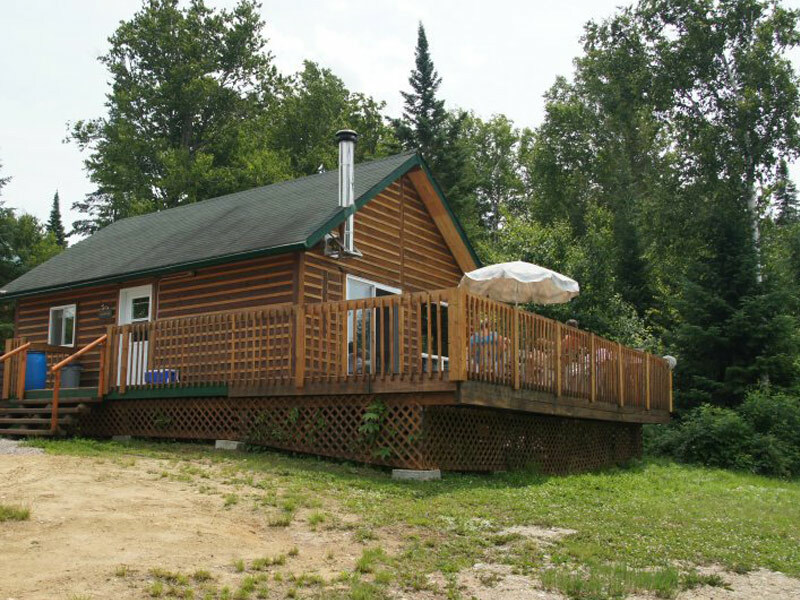 You can rent a cabin and enjoy various outdoor activities and you have access to diverse territories rich in flora and fauna. 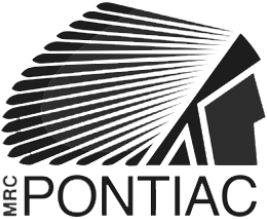 Our guides are professional and very take every security measure into account. You can rest assured that you will be provided with all the necessary equipement and services that you will require during your stay. 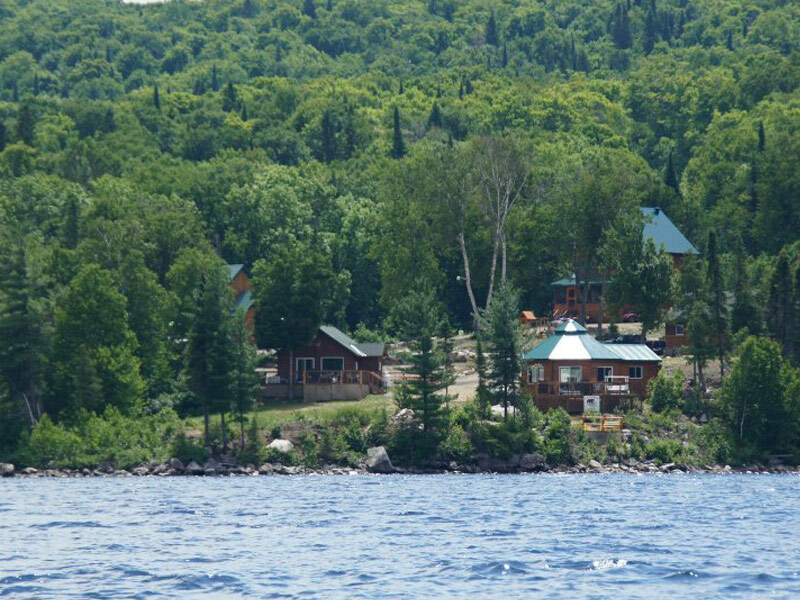 We are committed to promising a relaxing stay. 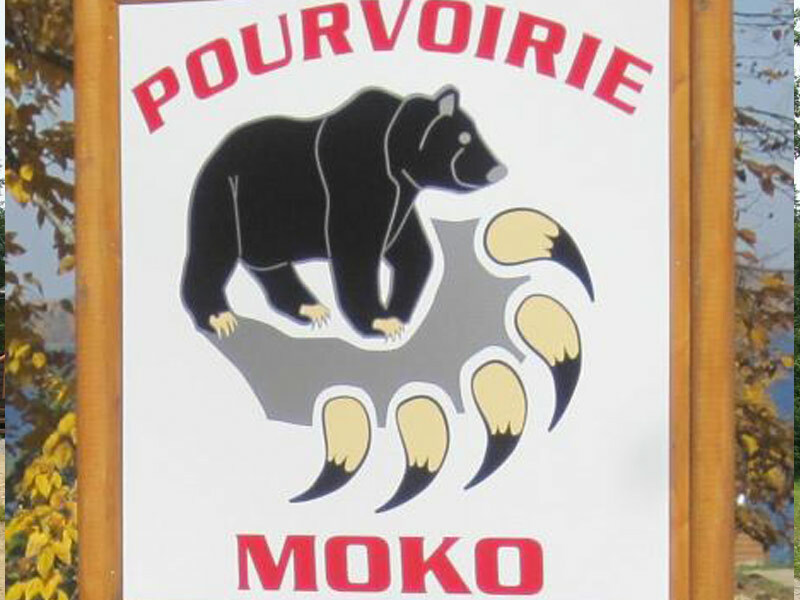 Located along the La Verendrye Wildlife Reserve in the Outaouais region, Moko Outfitter is only 43 km from the 117 north.